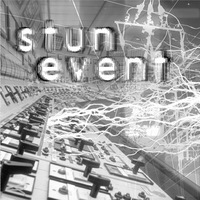 Man In Decline Records - Stun Event - "s/t" 7"
STUN EVENT was started by former OUT COLD members, Kevin Mertens and John Evicci, after their recent collaboration on OUT COLD's posthumous release: A Heated Display. Kevin had been the original singer for OUT COLD and rejoined the band on vocals in order to help them complete their final recordings after the tragic passing of the band's primary songwriter: Mark Sheehan. After their collaboration on A Heated Display, they decided to start a new project, including John's brother, Fred (another OUT COLD alumnus), and these six songs are the first recording from the band. 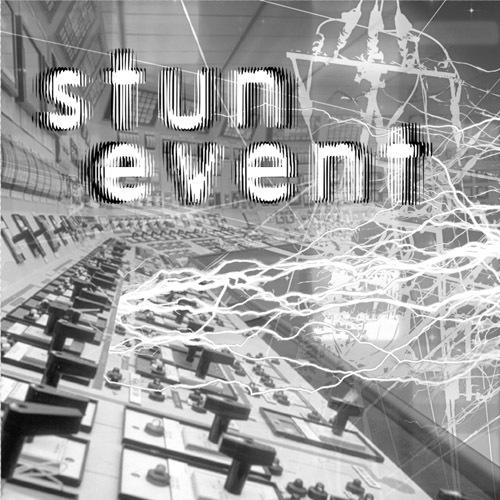 Musically, STUN EVENT provides a fresh take on a genre that can be predictably derivative.The familiar elements are there but they're executed in such a way that the maturity of the musicianship and songwriting comes through. There are nods to early punk influences from disparate and somewhat unexpected sources: like THE FIX or NEGATIVE APPROACH playing "Paranoid Time" but the end result is all their own.